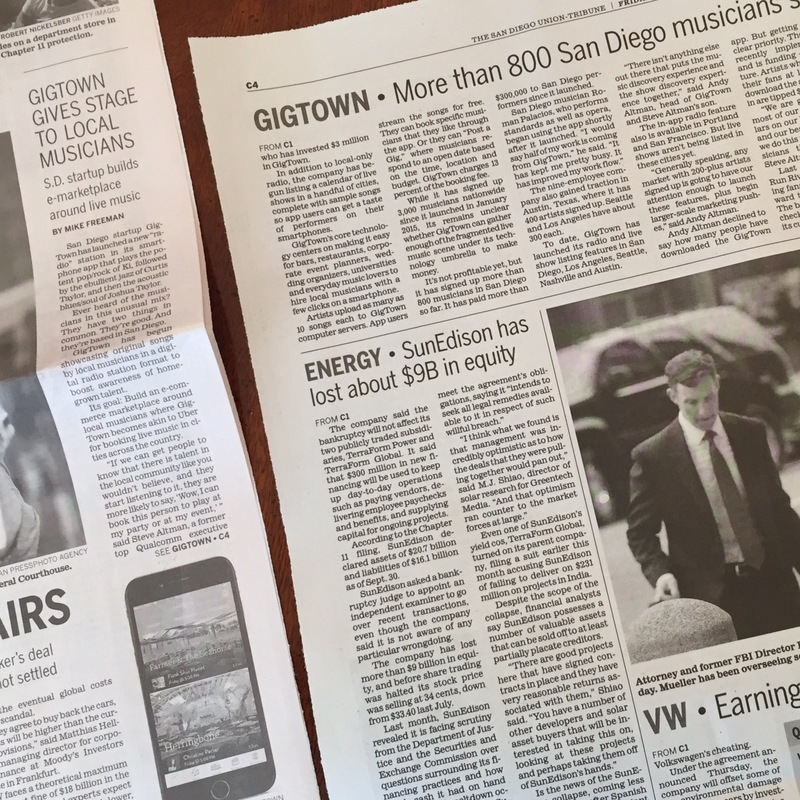 GigTown, a startup based in San Diego, makes booking a musician, vocalist, or DJ easy. With the recent launch of their web app, users can simply login to GigTown’s website and book a artist for their next event. You’ll then be able to submit yourself to be considered for show opportunities on the site, or through a booker where one-off party and event throwers can contact you. At the festival this year, GigTown co-hosted the “Discovery Tour,” which allowed local artists to show off their talents in hopes of becoming a part of this extensive lineup. Though the company is still young, it has made impressive strides since it’s launch. 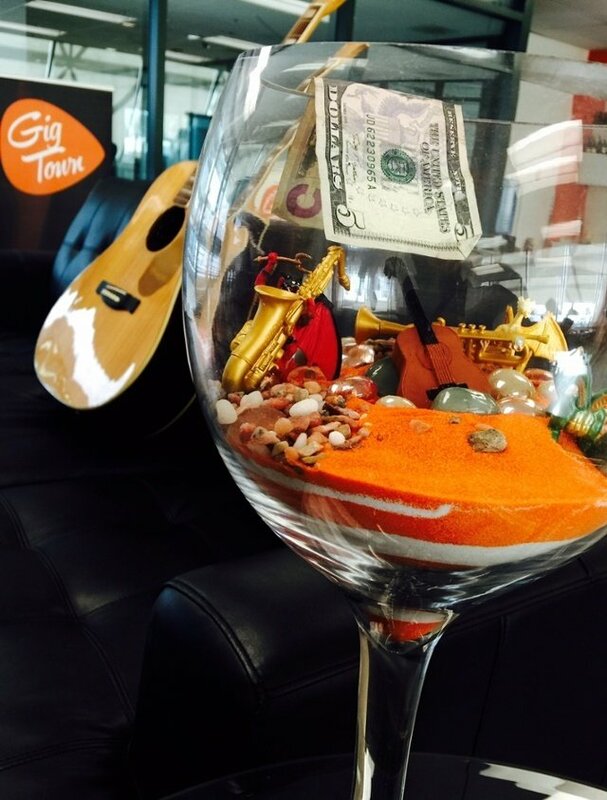 If you’re looking for a artist to book for your next event, it’s time to check out GigTown. Originally posted via The Huffington Post on 1 November 2016.